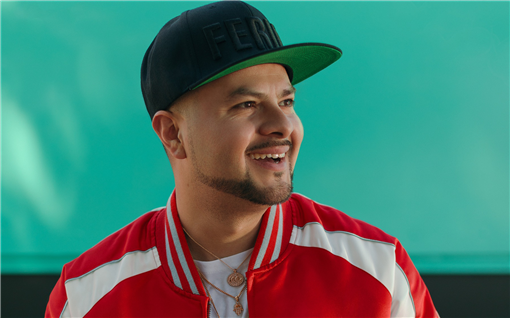 Chingo Bling is known for his insightful, unapologetic latino stand-up comedy and multiple viral videos. He is a fearless, cross platform performer who has appeared in everything from feature films and MTV shows, to comedic web series, musical parodies and sold out live stand-up comedy shows all over the USA. Tickets: Chingo Bling.